Whoa! It’s already August! And, as promised, we are kicking off our monthly writing group. Do you have questions? We have answers! 1.) Basic reporting, please?! Where, when, who, what, how? Where and When: Monday, August 13th, 6:30-8:30pm at the Bridgeport Cafe, on the corner of 31st and Morgan. AND! The Cafe is conveniently located across the street from one of our favourite bars, Maria’s, so we’ll head there afterwards to relax after all of our hard work. Who: You! And Us! You know, We! What: You know what they say: the best way to be a writer is to sit down and write! But we know from our own experience that it can be hard to make space for that in a busy life, so our hope is that we can encourage you to join us for a very casual sit down and write session. 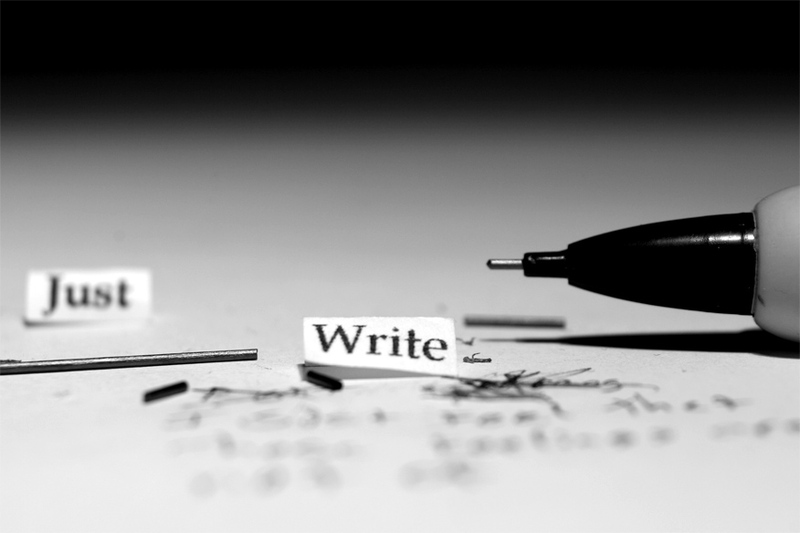 The goal: write SOMETHING! 3.) Do I have to share what I write? Nope. This is by you, for you! Of course, a group of amazing mujeres is an amazing braintrust, so if you WANT to share for feedback, advice, support, or celebration, go for it! 4.) Wait… “monthly writing group?” Do I have to come every month? 5.) I’m in! What do I do? Show up! It would also help if you dropped us a comment, an email, or a tweet so we know how many to expect. 6.) Will it be fun? Probably. The chisme box might make an appearance, and she’s always a good time. The important thing, though, is that it will be a space for you to think about what you need to think about and write what you need to write! You deserve that, don’t you? Will this be happening every month? I just saw the answer to my own question See you at the September meet up.